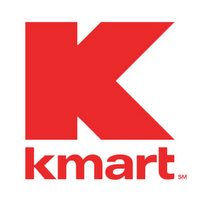 KMart Super Doubles? BACK AGAIN???? I will be calling corporate on Monday to see if our area is included! WOOHOO!! Im excited!